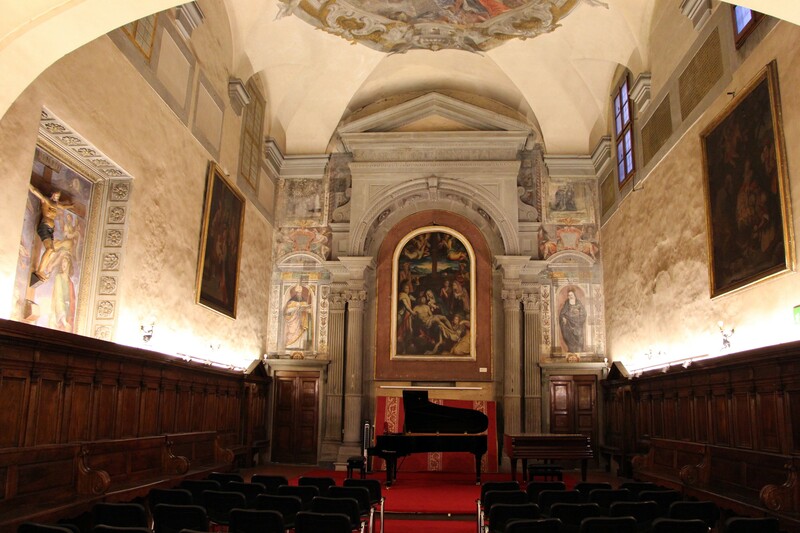 The Church of Santa Monaca is tucked away from the crowds and noises of Florence. 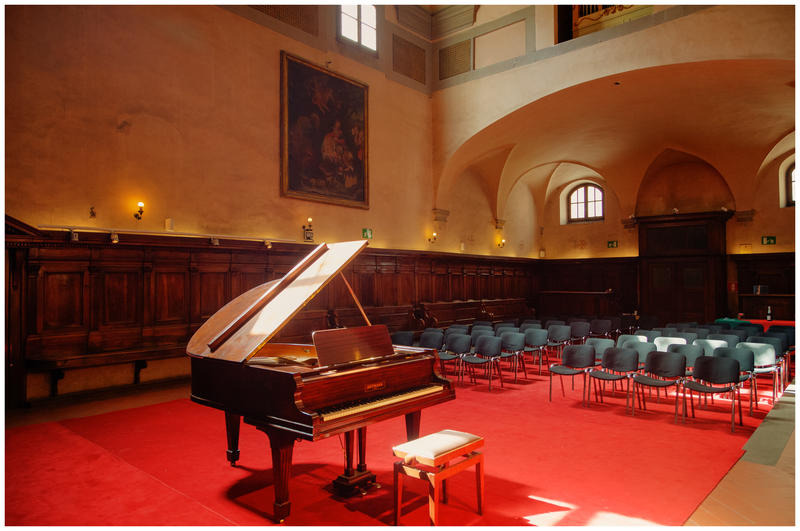 The Church of Santa Monaca is tucked away from the crowds and noises of Florence. Built in the 15th century, the church is simple, elegant, and beautiful. The venue is small but vibrant as operas take place almost every evening. The operas are the highlight here. 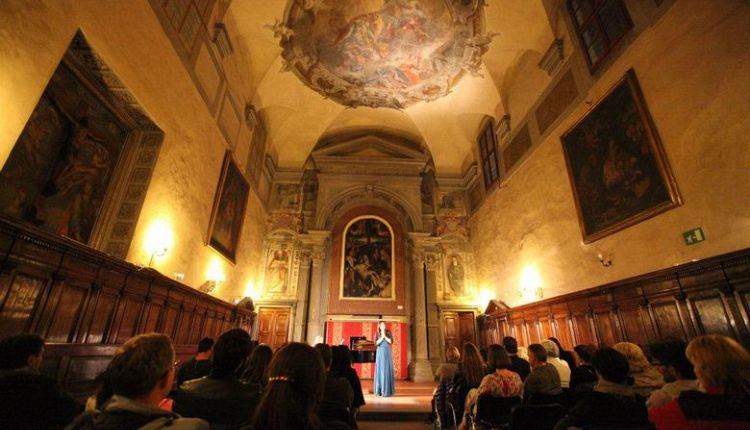 Some of the operas include Tosca, Madame Butterfly, and La Traviata. What is unique about the operas here is that there are only two singers and one pianist. There is no stage, props, or costumes. The performers use their talent and skills to convey their message and plot of the opera. These unique and different characteristics is what makes the Church of Santa Monaca special!